• Employees may not be able to get to work for a number of reasons connected with the weather, for example, roads are closed or public transport has been cancelled. • Unless the employee has agreed with you in advance that the time will be covered by, for example, annual leave, then the usual position is that the employee receives no pay for the time they are absent due to bad weather. • This is the case even though circumstances are beyond the employee’s control. 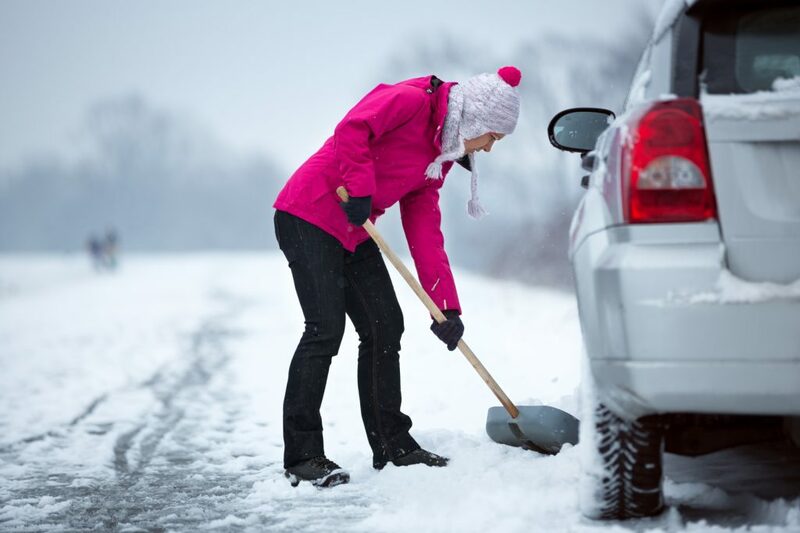 It is the employee’s responsibility to get to work on time and there is no reason to treat lateness/absence for bad weather differently than normal lateness/absence. You can, naturally, show more leniency at your discretion if you wish but you should be consistent across all employees.